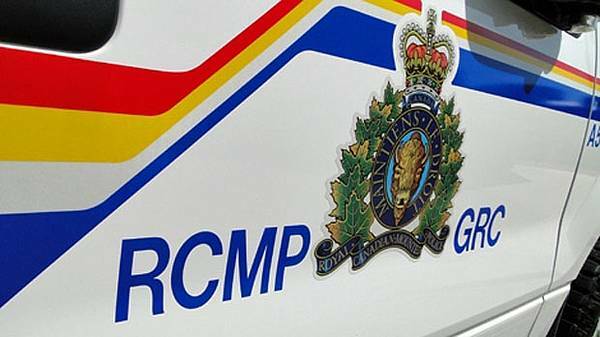 Brandon, MB (CKLQ) - RCMP are reporting a farm fatality in WestMan. It happened on a farm 15 kilometers northwest of Virden, in the RM of Wallace-Woodward. The force says a 63-year-old Prairie View man was operating a tractor and grain auger when it's believed his clothing caught in machinery. He was working alone, and was found in the evening. Emergency services attended and he was pronounced dead on the scene.